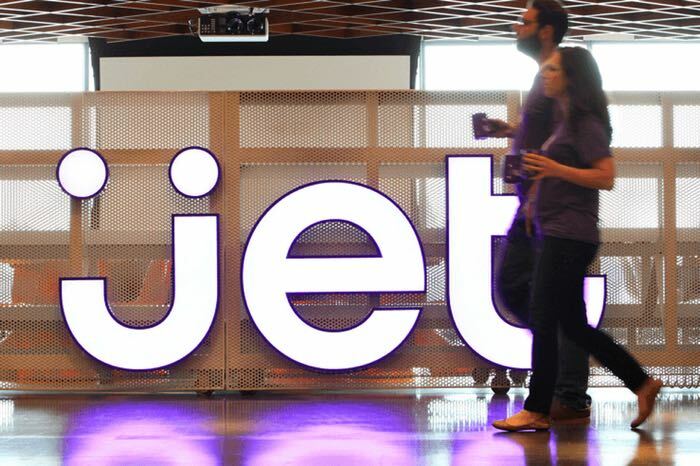 Walmart has confirmed that it will buy Jet.com in a deal which is worth $3.3 billion. The company will pay $3 billion in cash and $3 million in shares to purchase Jet.com. The company is obviously hoping that the acquisition of Jet.com will help them take on Amazon with their online sales. Jet is among the fastest growing and most innovative e-commerce companies in the U.S., with an experienced leadership team led by co-founder and CEO Marc Lore, together with fellow co-founders Mike Hanrahan and Nate Faust. Among other things, Lore previously co-founded and led Quidsi, the parent company of e-commerce sites Diapers.com, Soap.com and Wag.com. With the help of Faust and Hanrahan, Lore grew Quidsi into a prominent and successful business that was ultimately sold. The acquisition of Jet will infuse Walmart with fresh ideas and expertise, as well as an attractive brand with proven appeal, especially with Millennials, the first generation of true digital natives. It will be interesting to see how much the purchase of Jet can help Walmart increase their online sales, you can find out more details about the acquisition at the link below.